My card today is based on the card below, which I made a few weeks ago. I wanted the sentiment to take centre stage so I picked a few birthday greetings from my Hero Arts stamps, made a little grouping, and white embossed them. 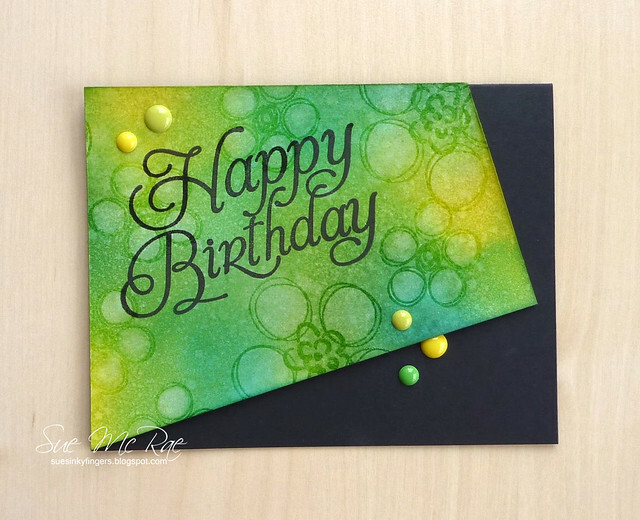 For a watercolour look, I used Distress Inks to paint over the sentiments and make them pop. To make the card a little more dazzling I added gold glitter card stock, some gold glitter hearts and a few touches with a Wink of Stella pen. 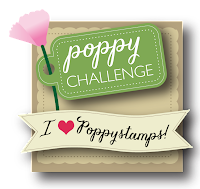 I'm entering this card over at Simon Says Stamps Anything Goes Challenge. There's still lots of time to play along. 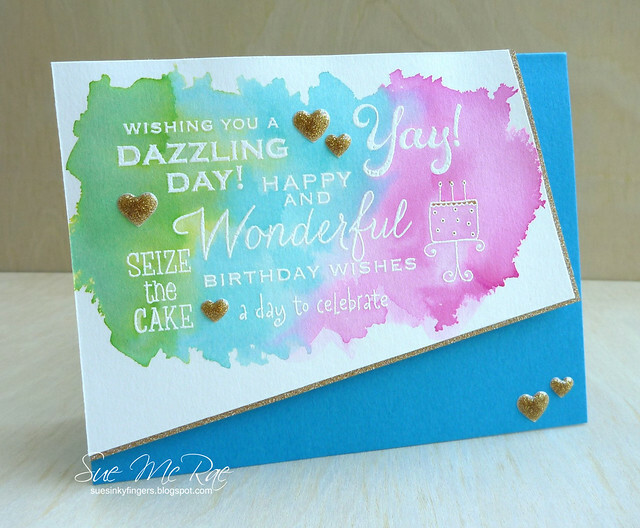 Gorgeous background, I love the colors and the subtle stamping, and it really does show off the sentiment beautifully! 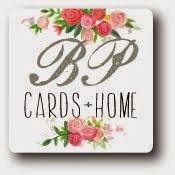 Your card is AWESOME! 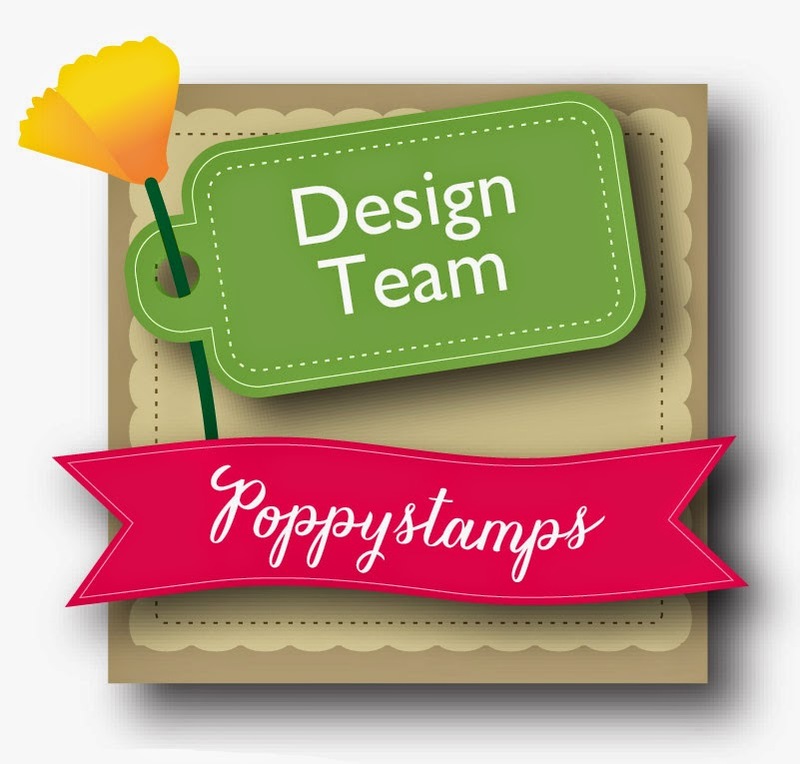 Such a great design and I love how you totally made it your own! Wow! 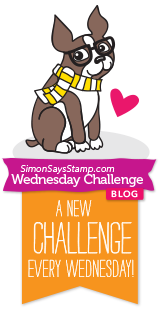 Thanks so much for playing along with the Simon Says Stamp Wednesday Challenge - Anything Goes week!